According to research in our most recent whitepaper, we found out that 70% of teachers use video in the classroom multiple times per week. That’s a lot! 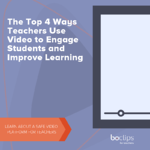 Though video usage may differ from teacher to teacher, and across subjects and age groups, there are a few key ways instructors typically use video to engage students and improve learning outcomes. It can be frustrating to carefully prepare a lesson and know that students may not fully absorb presented information. By connecting educational video directly to a lesson and using additional activities or content specific questions to further reinforce learning, teachers can expect significantly better cognitive and affective learning outcomes. Beyond improving learning goals, incorporating video into the classroom is also associated with improved student engagement. In a recent survey, 92% of students reported that videos have a positive impact on their education (Kaltura, 2018). Students who are engaged and satisfied with a lesson are typically more apt to retain information, feel confident in their knowledge on a subject—and as a result—report improved educational satisfaction. Students enter classrooms each and every day from different walks of life, with varied experiences that inform their individual worldviews. To further complicate matters, students won’t finish all their homework, or complete each piece of assigned work. In short, teachers are already playing from behind when it comes to finding a shared baseline of knowledge on a topic. By using educational videos during class time, teachers can give students a base of common knowledge for additional learning and discussion. For example, teachers can play a short video in class and lead a guided discussion, or have students work together on an activity that relates to the video. 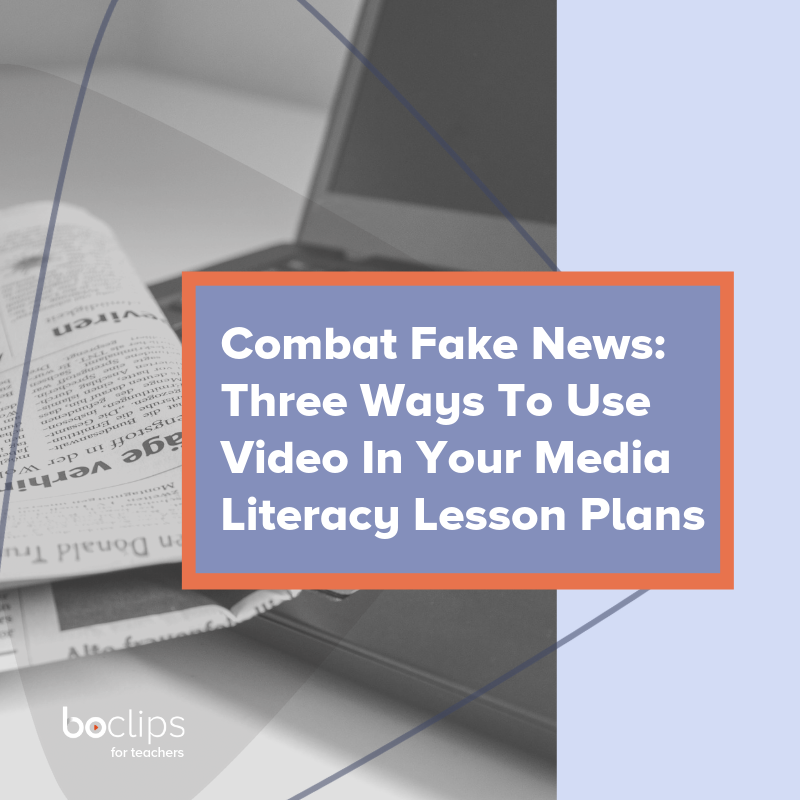 By using video, teachers are able to provide a common knowledge base and are able to give students a shared terminology and framework to discuss and share information. Not only do teachers have the time-consuming task of creating lessons, but the added demand of differentiating work for the ranging abilities within most classrooms. By using video, learners all have the opportunity to absorb and comprehend information through a medium tailored to their individual understanding. No matter the intended learning outcome, educational videos can play a key role in keeping a class engaged in a lesson. Learn more about how your peers are safely and easily using video in their classrooms with our Access Denied: Teachers Struggle to Access Safe Video Content whitepaper, or sign up for a Boclips for Teachers account to start using safe, curated educational videos in your classroom.